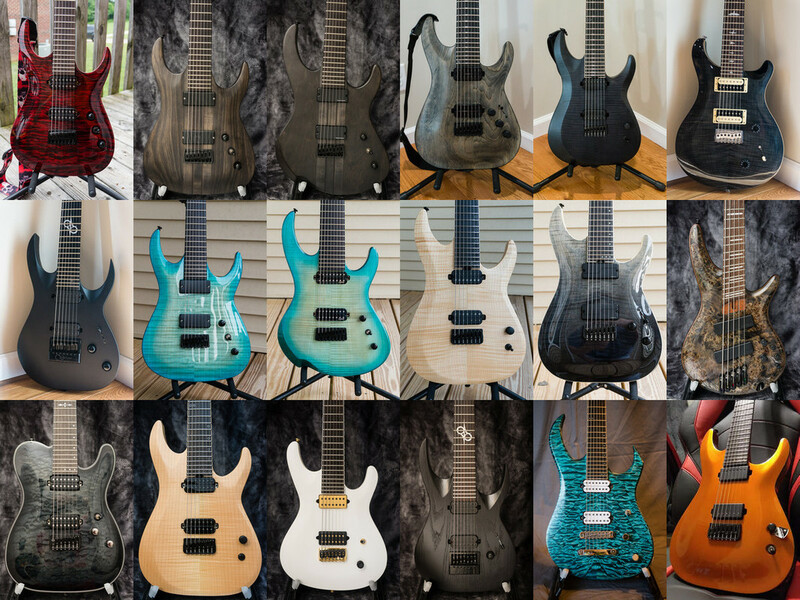 Click on the items for the NGD/Review post. Feel free to ask questions about anything. I like to help when I can. Makes me feel justified in being a gear hoarder.